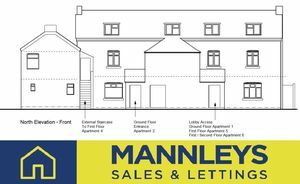 Fantastic opportunity to purchase off plan this spacious two bedroom ground floor apartment. 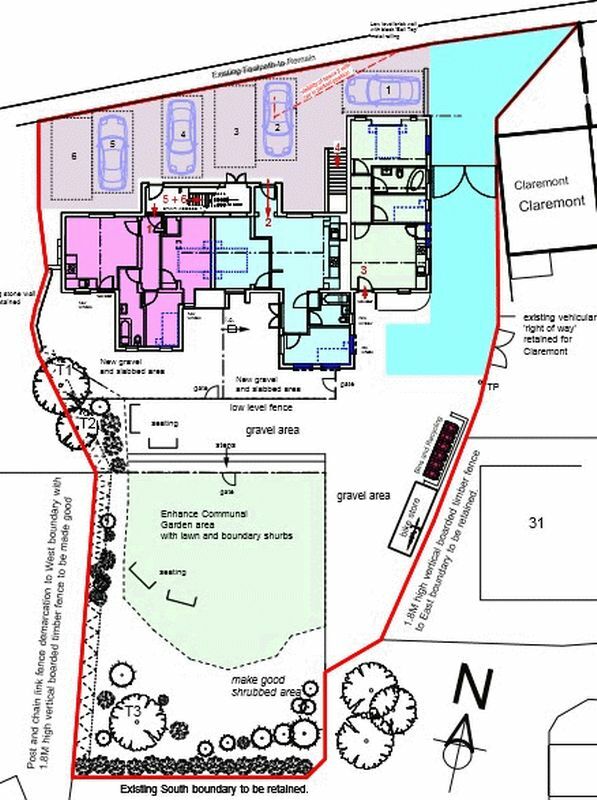 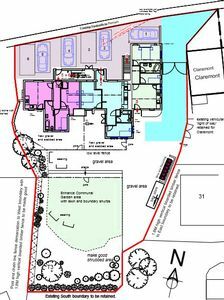 The apartment will comprise entrance hallway, open plan kitche/dining/sitting room, two bedrooms and a bathroom. 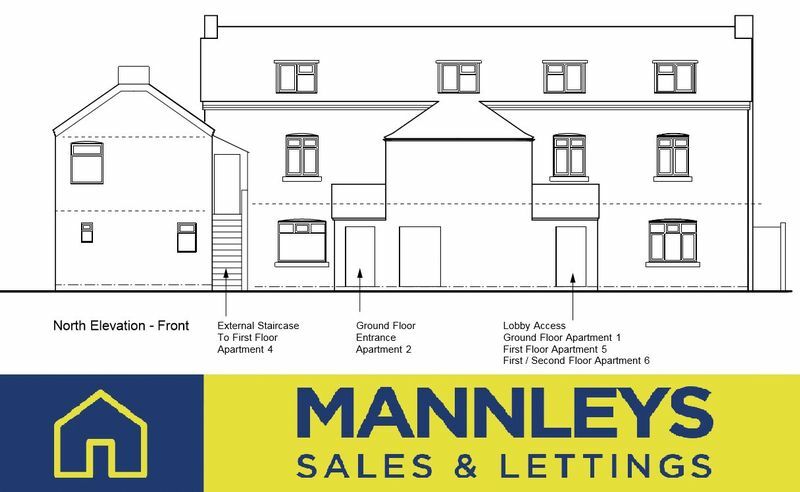 The apartment will feature gas central heating, double glazing, allocated parking and courtyard garden area. 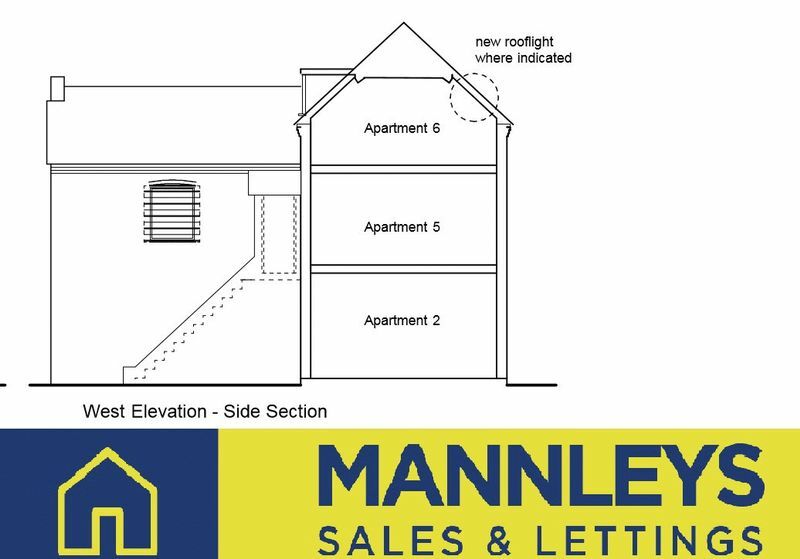 The apartment offers great investment pottential with a rental value of £525pcm giving a yield of 7.41%. 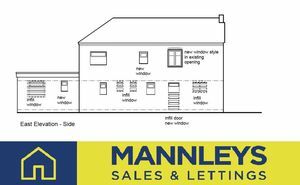 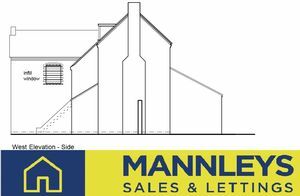 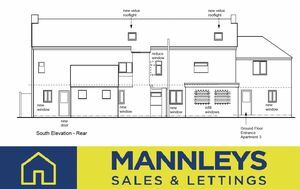 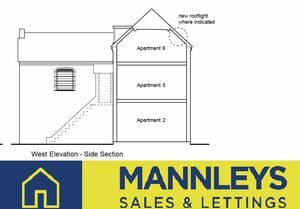 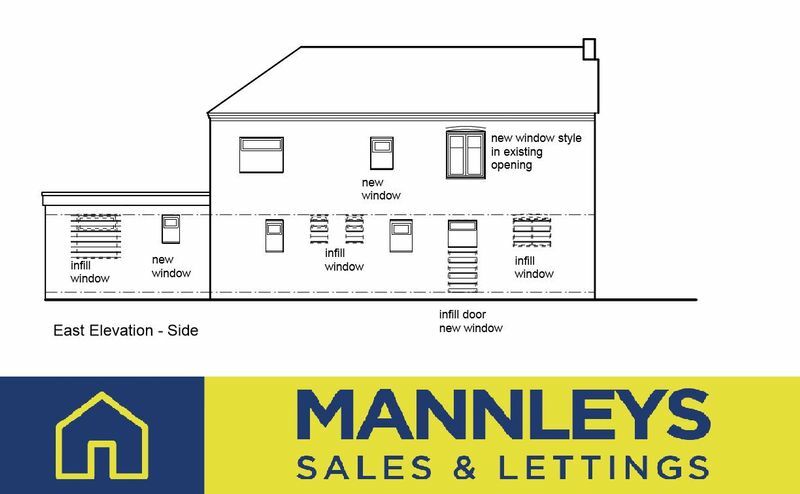 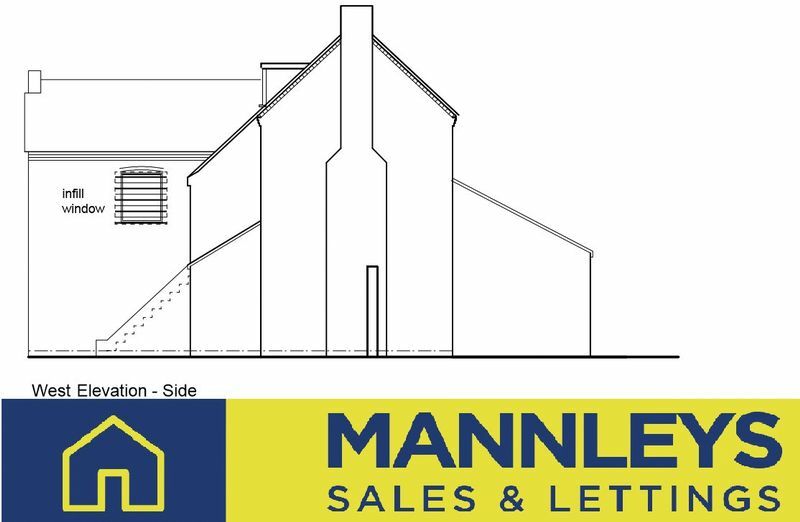 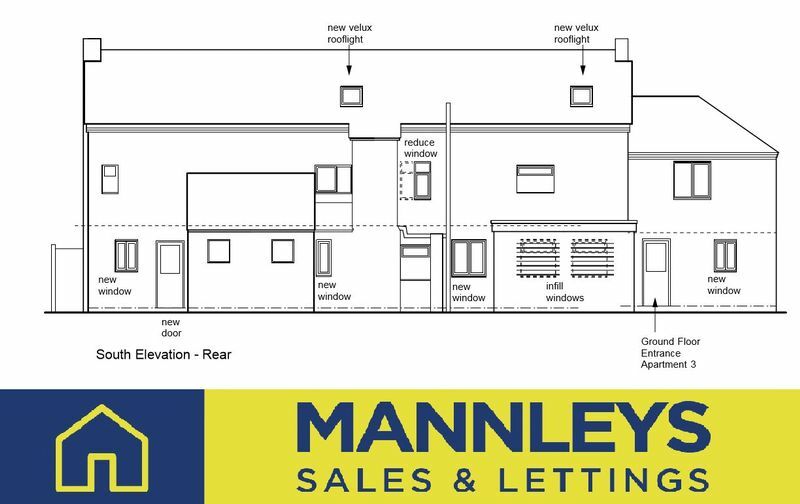 For more details contact selling agents Mannleys.